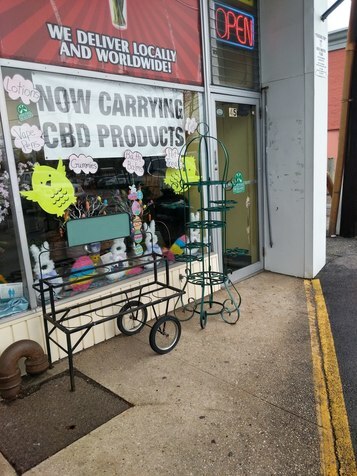 Bud saw CBD at a florist I believe. What’s the craziest place you see it for sale? To me It’s embarrassing how it’s everywhere now. Looking like such a FAD!! GOD IT LOOKS LIKE SNAKE OIL! Remember the old westerns with the ailment cure all bottles for sale. I think this turns so many people off. If it was like this a year ago I would never tried it. Just watched the stream and saw this post ... Italy is CBD crazed - tho it's called Cannabis Light not CBD (<.5% THC) - saw stores and VENDING MACHINES on a recent trip to Sicily. 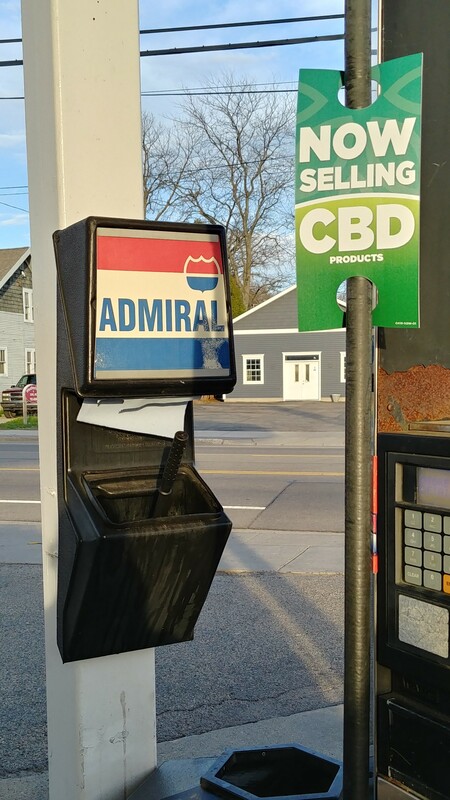 While you might think they are selling weed, it's all CBD ... interesting fun fact ... medical is legal and the supply is grown by the Italian Army. Tho, they may open it to more growers so medical cannabis can be sold in ALL PHARMACIES! And a store in downtown Palermo. Saw the same store in Rome as well. 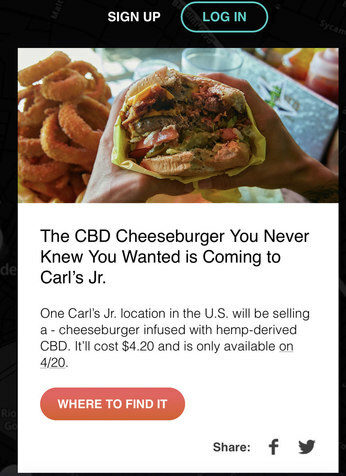 Fun fact: Here in the USA, I can get you a merchant account to accept credit cards for CBD, but the bank will want to see all marketing materials, and no references to cannabis are permitted, not leaves, no "420" references, etc. Oh, and a biggie, no medical claims. The merchant accounts must have no idea these off the “outside the industry” businesses are selling it. I have no idea what to think. 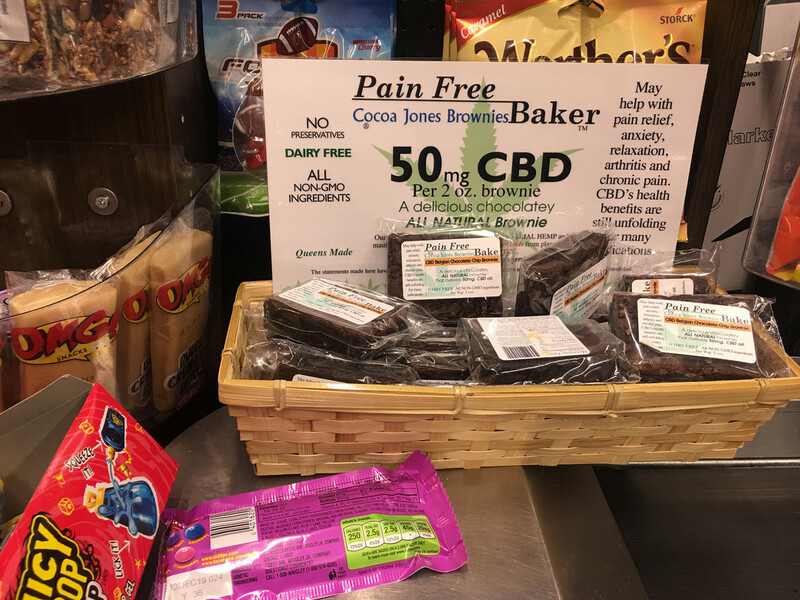 I believe the medical evidence, use cbd(from marijuana plants not hemp), but I’m afraid it is going to stop being taken seriously. I’m the last guy who wants the federal government involved in anything but it’s the only way it will be considered real medicine by many until they do. Hi, I hear you're good at getting people merchant accounts? Hard to say firmly but from what you've told me, assuming a normal card mix and vape "high-risk" status, Interchange + 1% which should work out to around 3% depending heavily on cardmix. PayPal only charges me a flat 2.9%! Then why don't you stay with PayPal? Paypal dropped me and seized my funds. IMO, CBD without THC is like Soap without Water ! And like these pics show, Money is being Made HAND OVER FIST ! And either these folk have more money than sense or they get something out if it I DONT, IDK ! I'm going crazy! 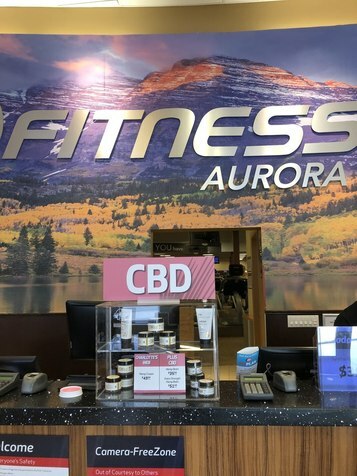 CBD opinions?